Dr. Ozi consists of two young producers from Toronto that make deep wobbly dubstep. They've been featured before on Earmilk which you can find here. 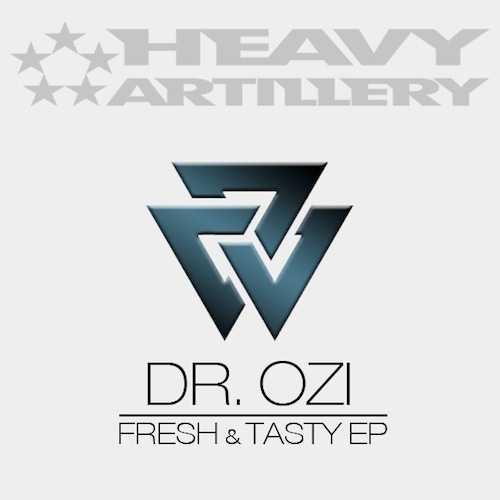 Dr. Ozi just released a new EP titled Fresh and Nasty with 4 new tracks. The album is released on Heavy Artillery Recordings who specialize in heavy wobbles and deep bass. You can listen to previews of the tracks from Fresh & Nasty below and can buy the EP now on Beatport.